14. Life and Work of John Tyndall. 15. Heat. a mode of motion. 4. Fragments of science for unscientific people: a series of detached essays, lectures, and reviews. 5. Sound: a course of eight lectures delivered at the Royal Institution of Great Britain. 13. Heat. 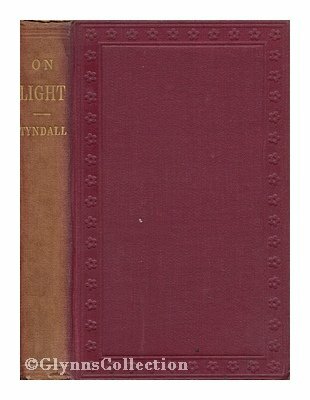 a mode of motion by John Tyndall. 14. 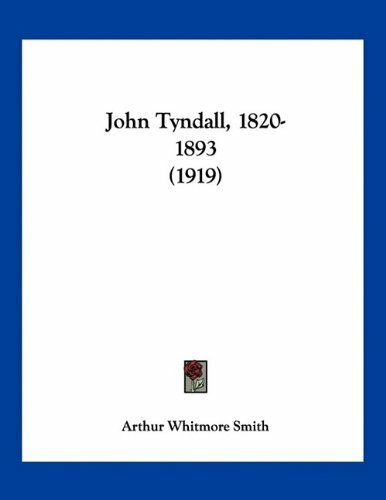 Life and Work of John Tyndall. 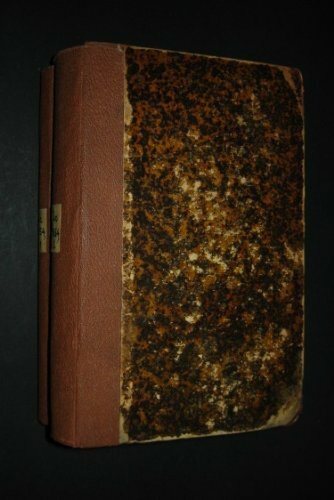 With a Chapter on Tyndall as a Mountaineer by Lord Schuster, G.C.B. And a Preface by Granville Proby. 20. The forms of water in clouds & rivers. ice & glaciers.